This site is under construction. We are constantly adding to it. So keep checking back. This is a labor of love. It came to me that every time I lose a dog they take a piece of my heart with them and every new dog who comes into my life gifts me with a piece of their heart. If I live long enough all the components of my heart will be dog and I will become as generous and loving as they are. THIS WEBSITE IS DEVOTED TO ALL THE DOGS I HAVE LOVED AND LOST BUT ESPECIALLY TO PHARLAP AND THIKAWOO, THE TWO LOVES OF MY LIFE. Here you'll find information on domestic canines including articles on nutrition, animal naturopathy, vaccines, and breeding. Learn how to embrace All Natural. This is the place to visit for all dogs wild. 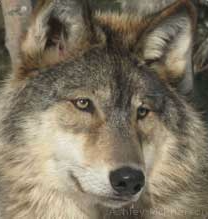 Learn about the differing species of canine, how they live, reproduce, their diet, their genetics, and what you can do to ensure their survival. This portion of the website is being redesigned. Thank you for you patience. 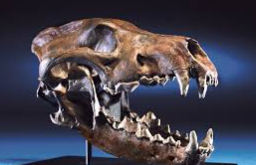 We will explore extinct canine species including prehistoric, wild extinct canines, and extinct domestic species. Learn how and why these species became extinct. We are now adding information about individual breeds of dogs. 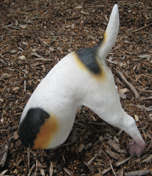 We search far and wide to find information that will help you learn not just superficial information but in depth articles about the history, genetics, health, etc of each breed. As you can imagine this takes a lot of time and effort. We are adding articles links to other sites to further your education. 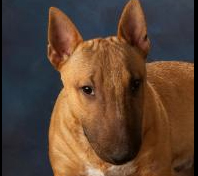 Our first breed site is on the Basenji. All Things Canid has joined with the American Society of Animal Naturopathy to offer you a 50% discount on your first animal naturopathy course. 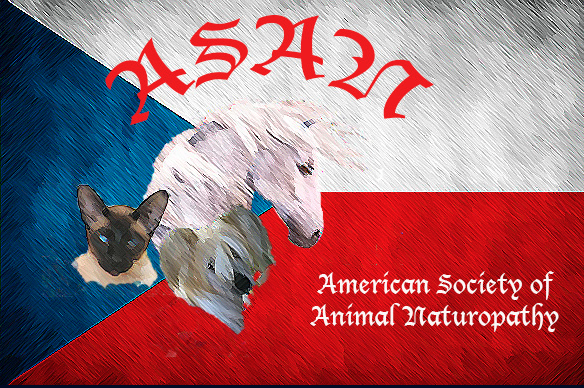 Canine Natural Educational classes are available through theÂ American Society of Animal Naturopathy. These include nutrition, homeopathy, naturopathy, breeding, and vaccines as well as many more. You will receive a 50% discount on classes (books not included)if you mention All Things Canid when ordering your classes. For the discount just visit the site, chose your classes, and email your list of the classes you want to take using the form provided. A invoice will be sent to you with your 50% discount applied.